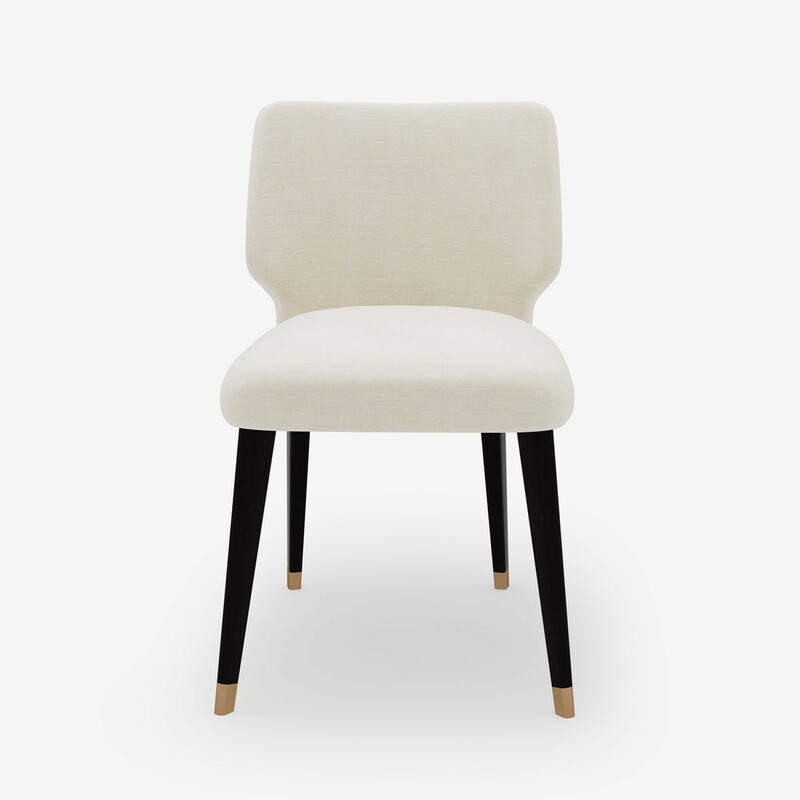 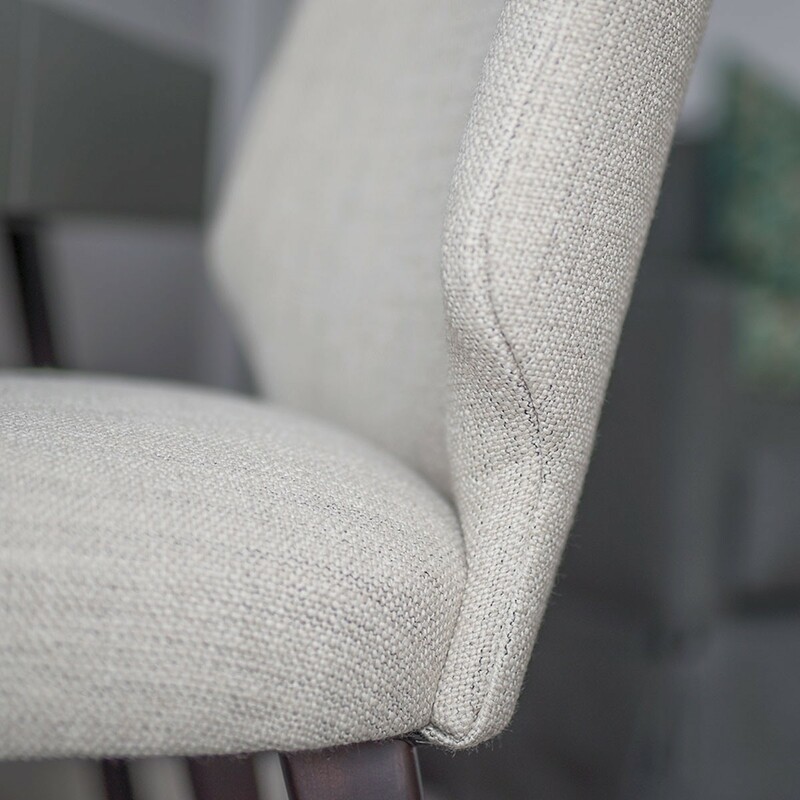 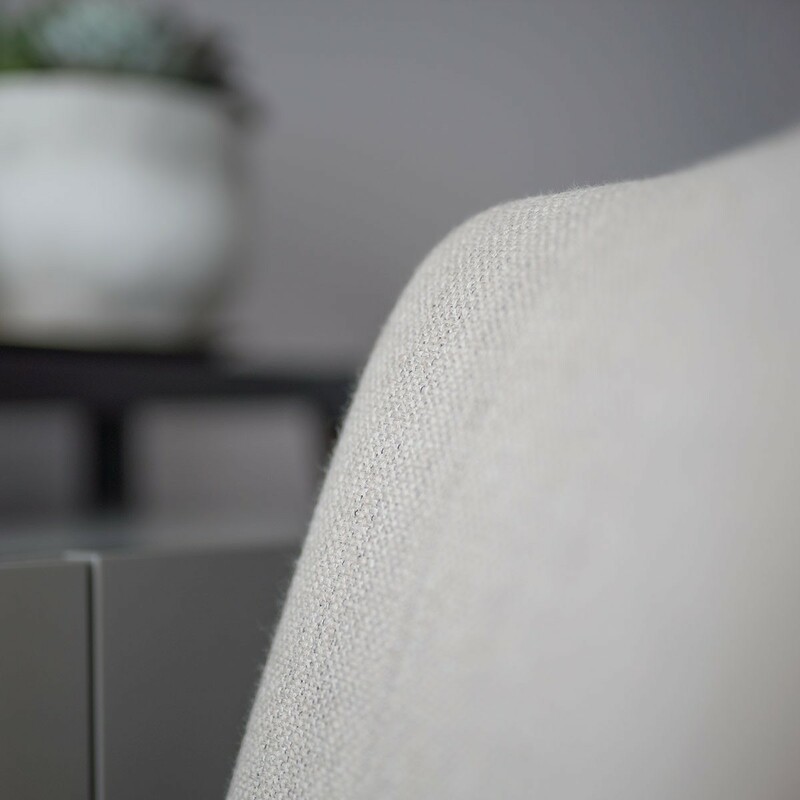 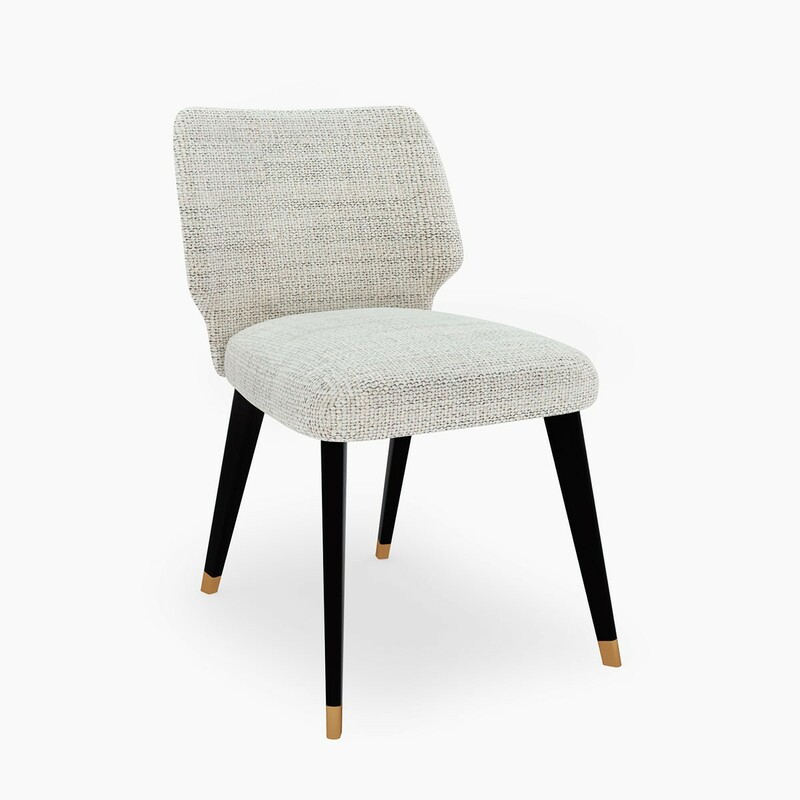 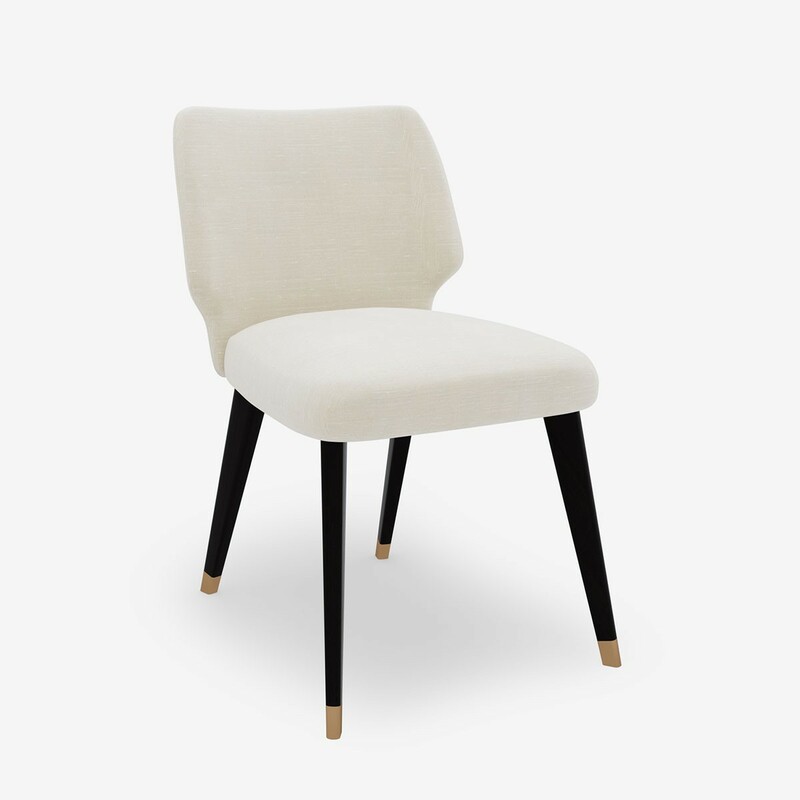 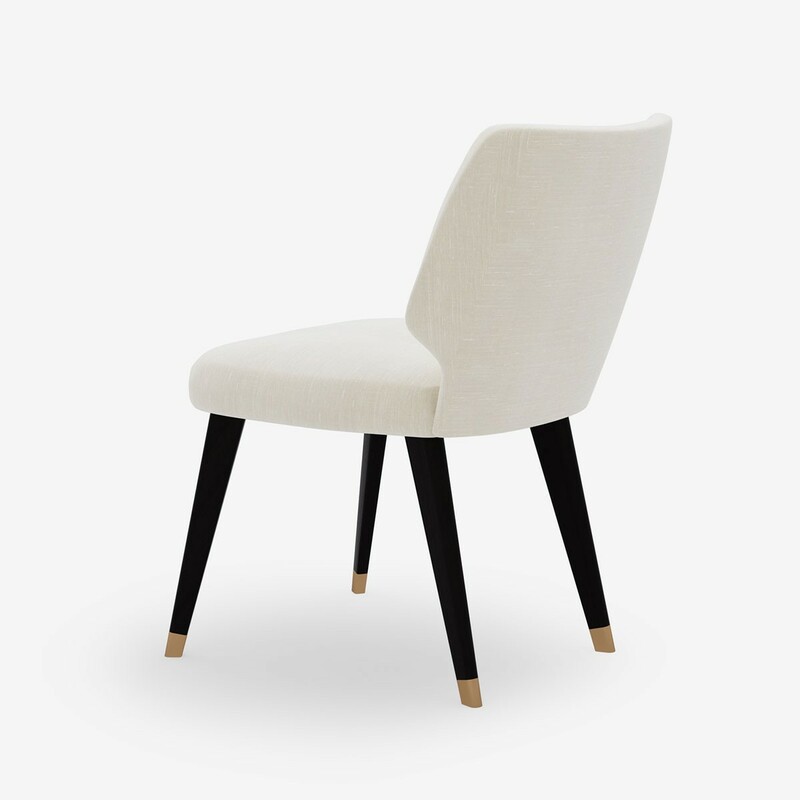 With its elegant curved back, the Cool Classic Chair looks just as good from the back as from the front! 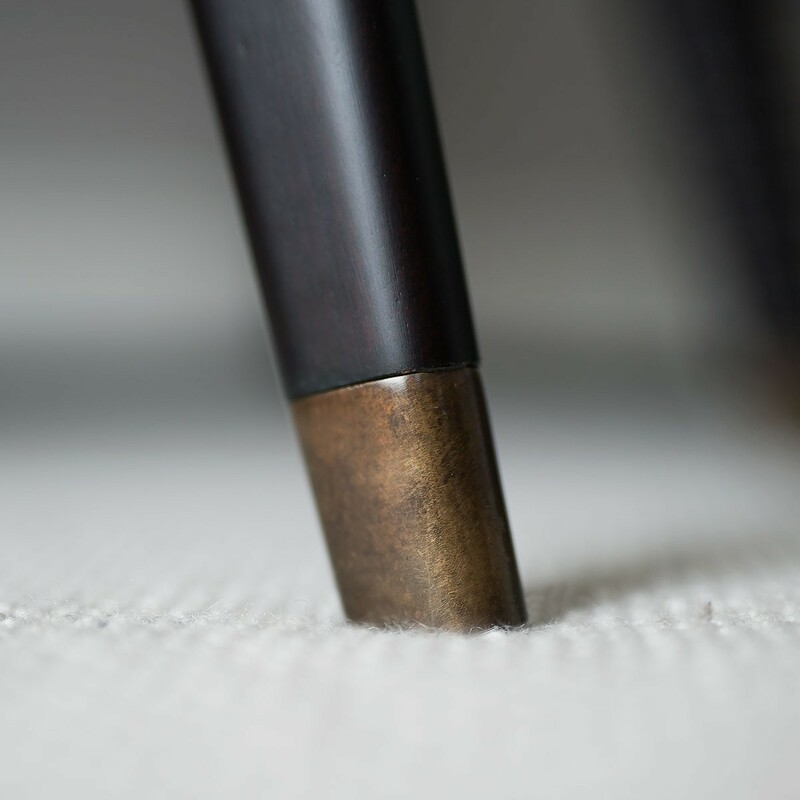 The textured woven fabric provides a great contrast with the sleek timber legs and antique bronze caps. 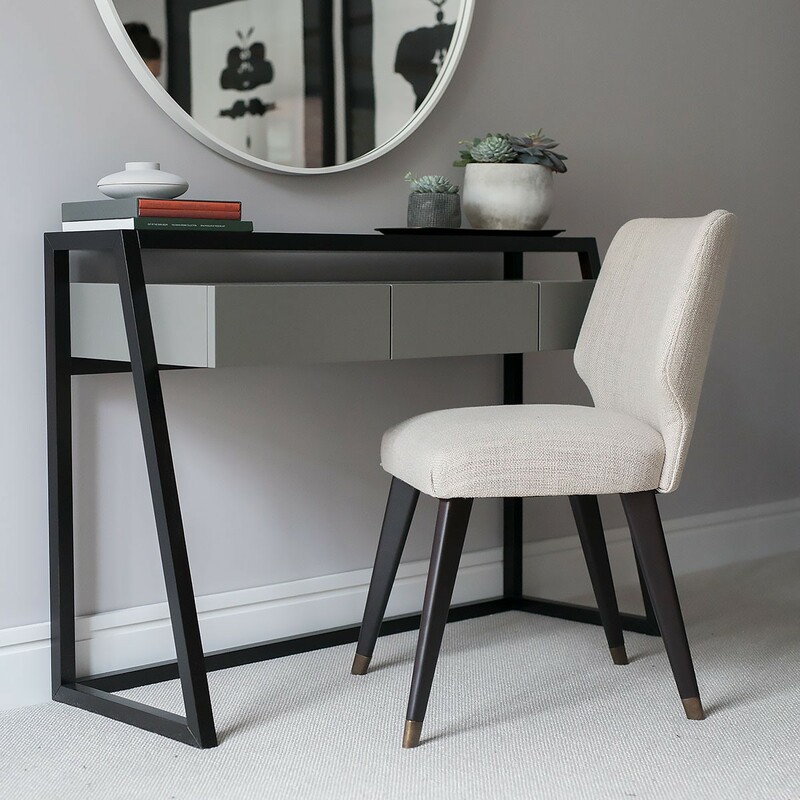 The perfect companion to the Double Take Dressing Table.